Give | Sports Explorer Inc. 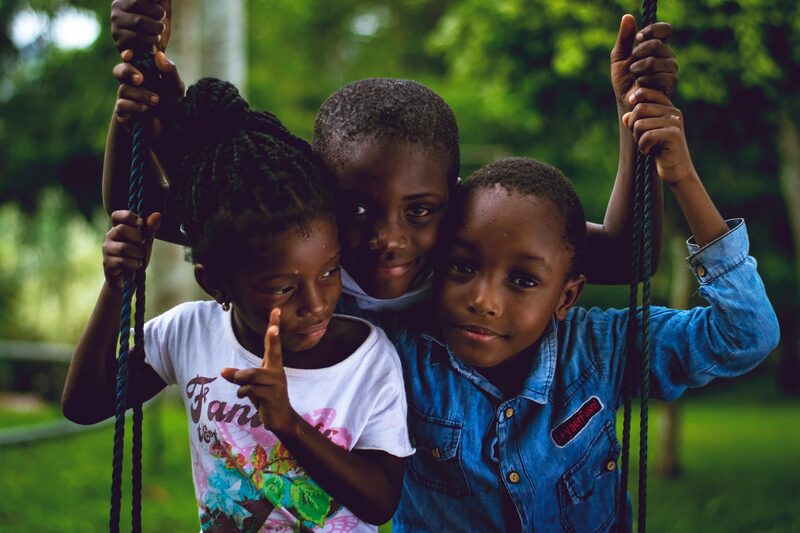 When you give to Sports Explorer Inc., you are joining us in providing opportunities for lifelong health and well-being for children and families globally. 100% of your tax-deductible donations will go directly towards changing the life of a child in need. When you join Sports Explorer Inc. as a monthly donor, you become someone we can count on to help us provide life-changing programs to kids worldwide. Our monthly donors are essential in helping keep our programs running and allowing us to plan effectively for the future. When you give monthly, you’ll also receive exclusive information and updates about the triumphs of our program members complemented with inspiring and adorable photos from our activities. 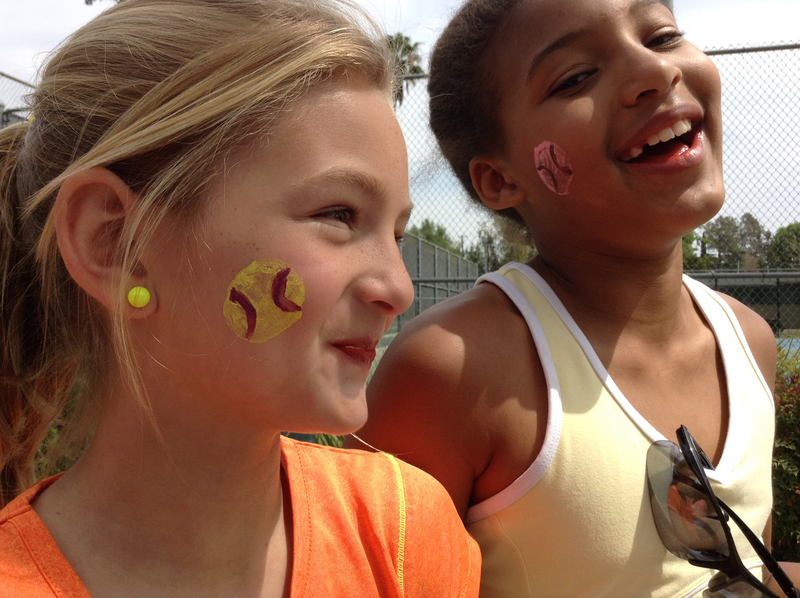 Whether you choose to support Sports Explorer Inc. monthly or sponsor a particular program that speaks to your heart, you will be directly supporting the health and well-being of the children we serve. Ready to become a monthly donor? *Your gift will be charged automatically each month and can be modified at any time. Have something to say about changing lives through athleticism and wellness education? So do we. Follow Sports Explorer Inc. on social media to stay informed and help us spread the word. Each year we host a giving challenge for each of our programs. There are special events, prizes, and more importantly, receiving the utmost gratitude from the kids you’ll be helping by joining the challenge. Keep up with Sports Explorer Inc. news and updates. 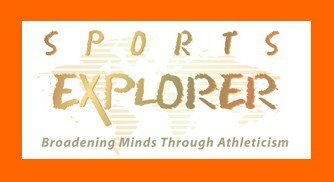 Sports Explorer Inc. is a 501 (c)(3) non-profit recognized by the IRS. Created By: Oree Virtual | Copyright© 2018 | Sports Explorer, Inc. All rights reserved.